As Halloween and the holiday season approaches we would love to work with you to provide world class fortune tellers of every variety and out of the box entertainment for your Halloween and Holiday parties! 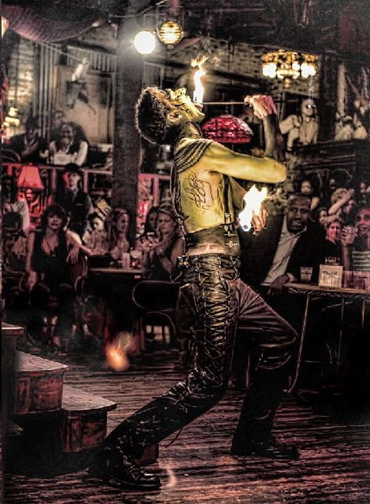 Our entertainers and shows are positively top drawer and pack the wow factor ~ always the hit of your parties! World class psychics They can do one on one readings or a psychic show or group! Psychic fortune tellers, palm and face readers, psychometry, pendulum, tarot, astrologers, hand~writing analysis, tea leaf, only lip readers in the SE, crystal ball and so much more! I have some fabulous new psychics: one who even talks in tongues and does amazing psychic work! Out of the box one of a kind Entertainers Magicians, caricature artists, henna artists, circus performers, contortionists and aerial artists, sword swallower, zombies, body painted servers or performers, human statues, tattoo or face painters, snake charmers, fire eaters, belly dancers and so much more! 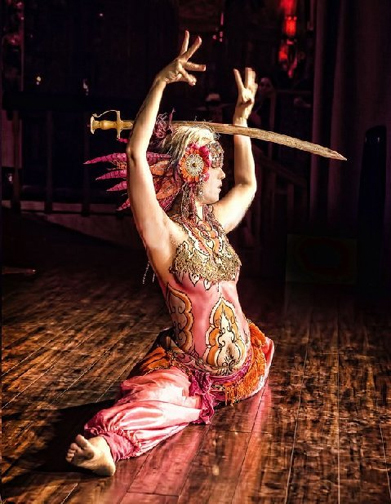 Full Acts/Shows Impersonators, The Body Art Circus, The Pickle Family Variety Show, Sword Swallower Full Vaudeville Show, Man with Human Sized Puppets as featured on America's Got Talent, Magician/Mentalist Show, Psychic/Handwriting Show, Belly Dance/Fire Eater/Snake Charmer and so much more! Kids Entertainment Story Tellers, Circuses, Face Painters, Balloon Art, Magicians, Hair and Nails, Characters, Jewelry Making and more! 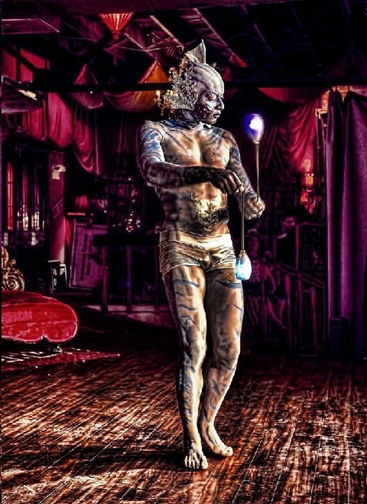 2) Sword Swallower/Piercer Show ~ Nationally noted 2 to three person show with big neon Electric Chair finish. Incredible! Huge HIT at 99 X last year! 3) Man dancing and lip synching with human size puppets ~ Hit on America's Got Talent. Outrageous, hilarious, brilliant ~ 4 different ten minute acts. 4) Family Variety/Vaudeville Show ~ Full Vaudeville Act with Can Can Dancers and a variety of shows ~ perfect for the entire family! and of course psychic Fortune Tellers galore!! 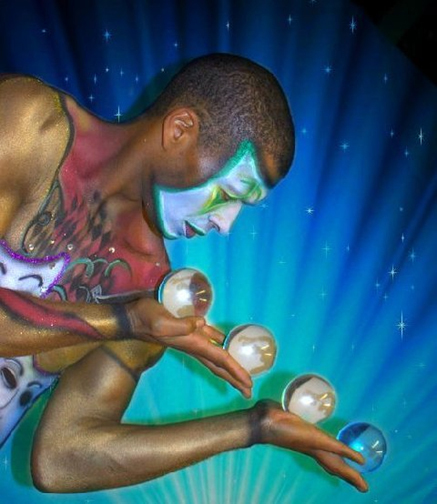 We also have several other Circus Shows as well in a variety of price points.....as well as individual entertainers Snake Charmers, Caricature Artists, Contortionist and Aerial Show and individual performers, Henna Artists, Body Painted Servers and Performers, Fire Eaters, Belly dancers and much much more!